I’ve made two balloon garlands in the past two weeks, so I’m basically a pro now ;). 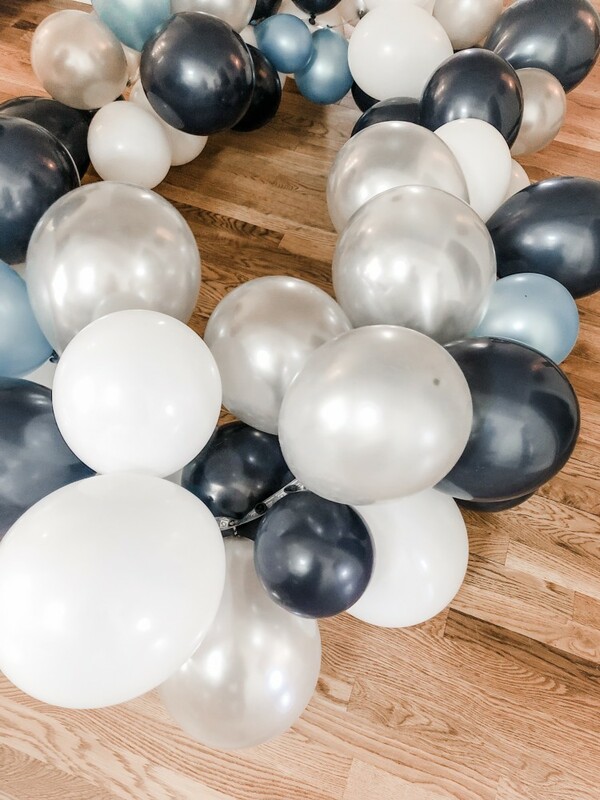 Balloon garlands and arches are EVERYWHERE lately and are such a great, easy way to really amp up the WOW factor at any party. I *promise* they’re easier than they look! The good news is that you can make a BIG balloon garland for cheap and it’s really not as hard as it looks ;). 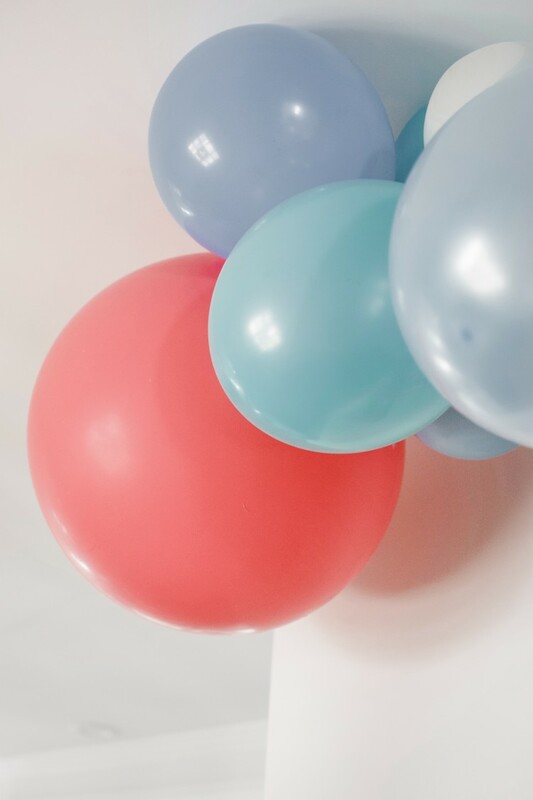 You really don’t need much to make a balloon garland – before we get into the ‘how to’, I have to mention that a *balloon garland* consists of balloons filled with room air (aka oxygen) and won’t float, it needs to be hung. 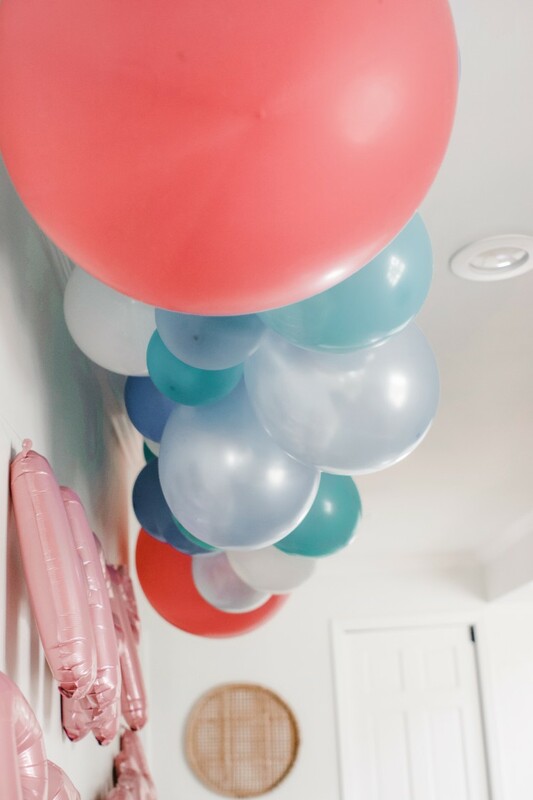 A balloon garland lasts at least a week, so no need to stress yourself creating it day-of your party; it can totally be prepped days in advance. A *balloon arch* is made of helium-filled balloons and the helium supports the arch to give it it’s shape – can totally be freestanding, a la prom 1999 ;). Helium balloon arches will only last a day, maybe two. So plan accordingly! Yes, there are tons of ways to DIY a balloon garland but I’m not about that hot glue gun life or tying 4 balloons to each other – ain’t nobody got time for that! 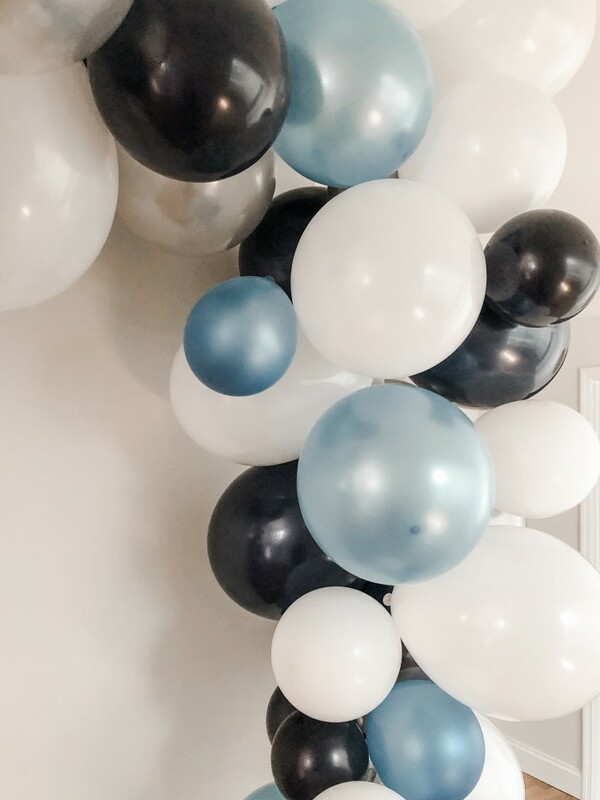 You’ll want a bunch of latex balloons in a variety of colors – note! buy a LOT. Here’s the breakdown of how many balloons I used for each banner. NOTE: I definitely had leftovers from the baby boy shower balloons and I also made 2 banners, one larger and one much smaller. NOTE: I should’ve ordered about double of the ‘sea’ colored balloons for a banner/garland that actually hung down from the sides like the blue balloon banner I did previously, but, lesson learned! Cut your balloon tape to size Give yourself a little extra wiggle room, you can always cut it down. Blow up your balloons Fill them at different levels so you have lots of colors and sizes to choose from when you’re stringing them. Plug the balloons into the balloon tape; I really didn’t use any rhyme or reason, honestly, other than eyeballing it. I definitely didn’t put balloons into each hole, more like every other hole. Some tutorials instruct you to hot glue gun or glue dot smaller balloons to the larger balloons; I tried glue dots and it was kind of a fail, honestly. Pull out the double stick tape if you want, but I tried to rely on the holes in the balloon tape versus attaching balloons with any kind of adhesive. How long will a balloon garland last? Valid question. If you’re making a garland with room air, a balloon garland will last at least a week. 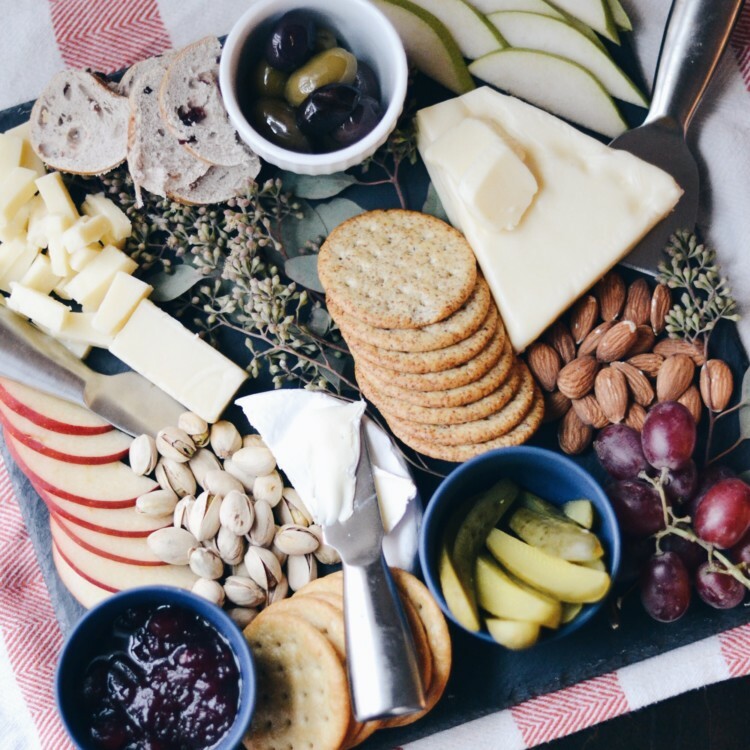 So feel free to make it a few days before your party so you can focus on other things day-of. Alright! Are you ready to make your own balloon garland? !